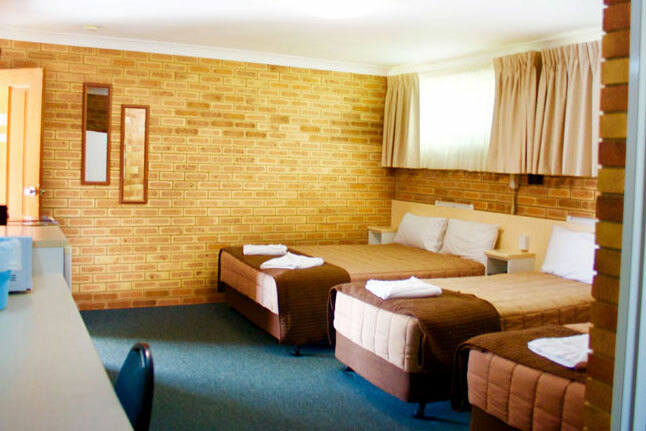 The Buckaroo Motor Inn is a top-quality motel accommodation complex in a beautiful location, Warwick Queensland. Staffed by friendly hospitality professionals, the inn is a clean, comfortable, Tech Savy affordable place to spend a night... or a week. Everybody's welcome at the inn. With 18 units and layouts to suit all types and groups of travellers, we take real pride in catering to our guests' needs. We do continental and cooked breakfasts Boasting the best local produce available we also have a full room service menu delivered right to your door at night. 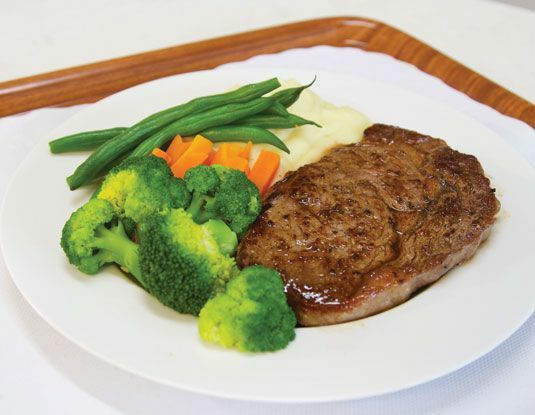 Catering to everybody’s needs, we also have available a wide range Gluten free meal alternatives. 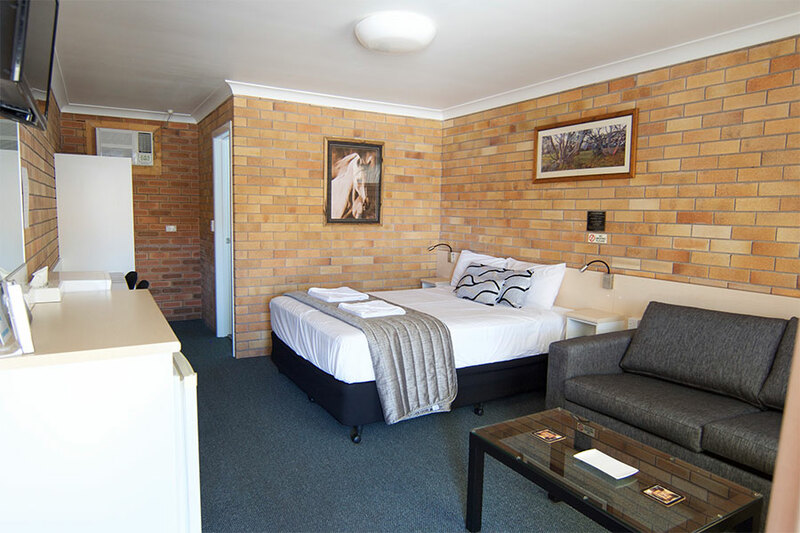 If you're a solo traveller or a couple then our Queen room is all you need after a long day on the road. This room has a queen bed and amenities for you to enjoy. 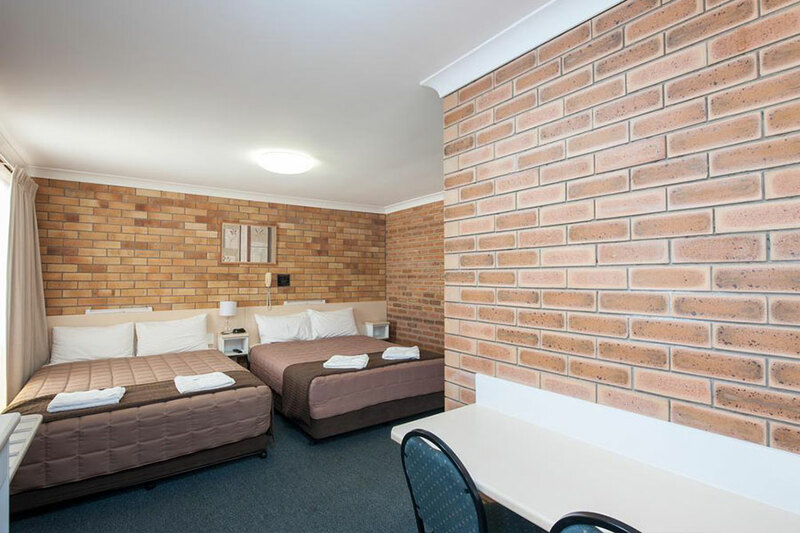 If you're looking for a room that is perfect for a group of three, then this room is for you. 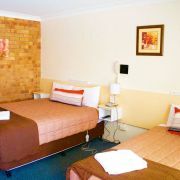 This room has one queen bed and one single bed and amenities for you to enjoy. If you're looking for a room that is perfect for a group of four, then this room is for you. This room has one queen bed and two single beds and the following amenities for you to enjoy. If you're looking for a room that is perfect for a group of four, then this room is for you. This room has two queen beds and amenities for you to enjoy. This room is perfect for a family of four room. It has two bedrooms that separate the queen bed to the two single beds. 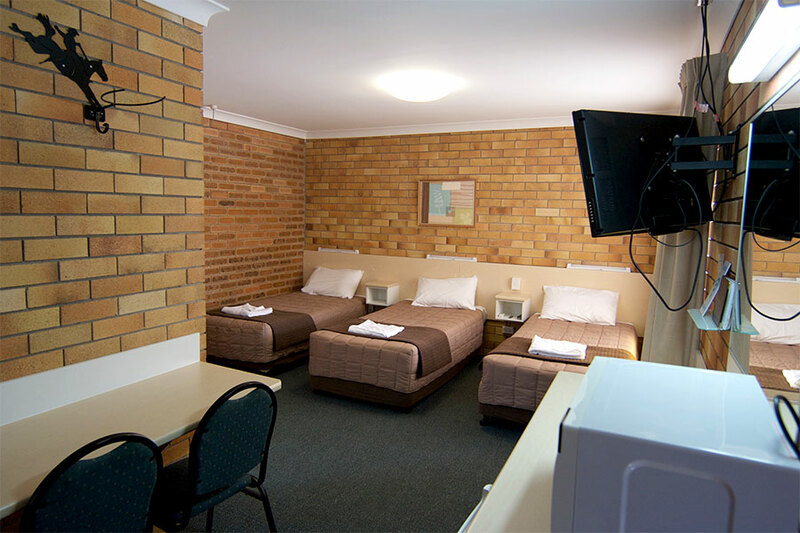 With TV’s in each room, the below facilities and a common shared bathroom. This room is perfect for a family of five room. It has two bedrooms that separate the queen bed to the three single beds. 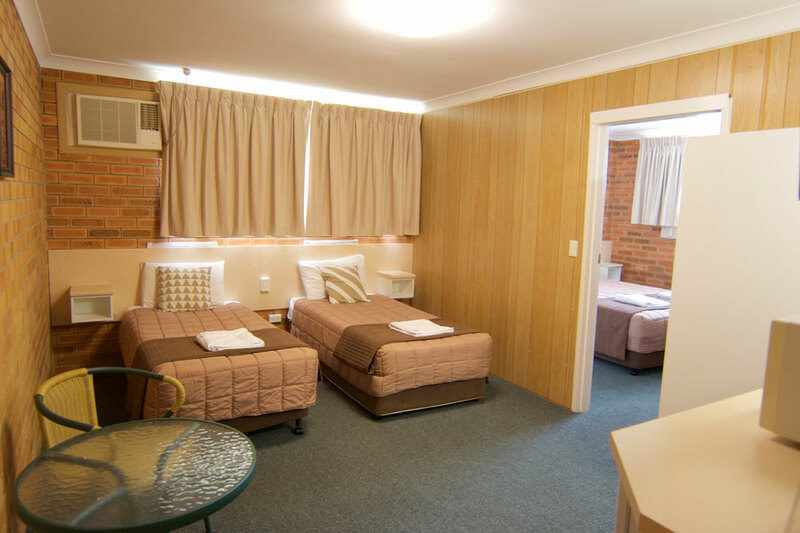 With TV’s in each room, the below facilities and a common shared bathroom. "The Staff is really friendly. The rooms have everything from microwaves, toaster, kettle/coffee/tea,iron & board, hair straighteners, free WiFi, comfortable bed and free Netflix.Good value for money"